Ellen Waldren | My blog is all about being creative. I invite you to share my passion – calligraphy and lettering. My blog is all about being creative. I invite you to share my passion – calligraphy and lettering. My blog has now been moved over to my website at www.ellenwaldren.com – please head on over there and follow me! 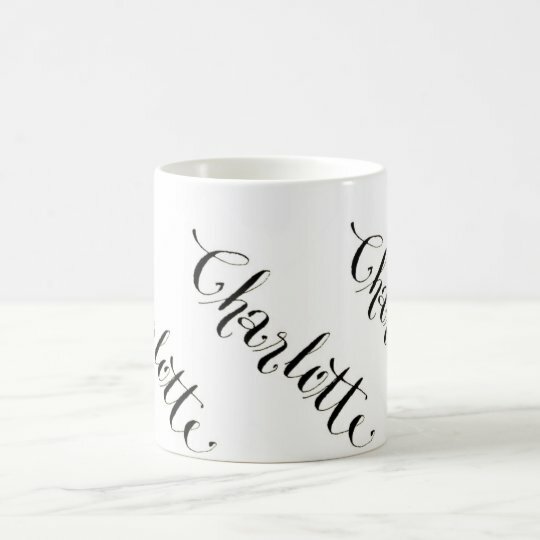 All of the designs in my Zazzle shop are my original work. If there is anything in particular you would like just email me and I am sure I can help to create a unique gift.